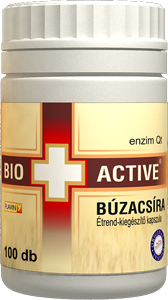 Bio+Active Sunflower-germ capsules 250 pcs. 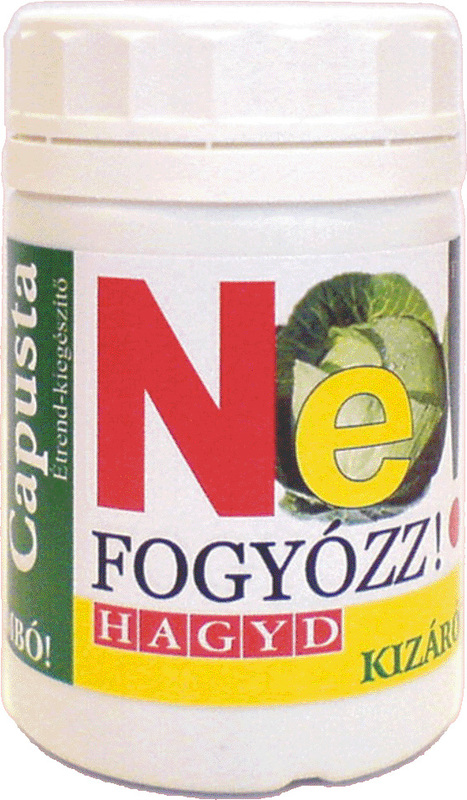 - Capusta capsules 150 pcs. 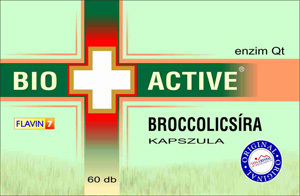 Bromelin – for the healing system! 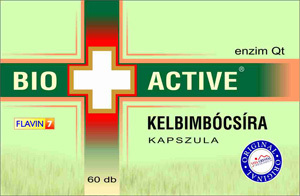 It is a universal enzyme which satisfies the needs of the body. 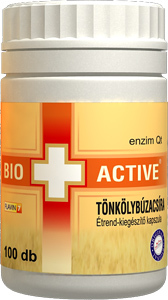 Bromelin Intenzyme capsules 250 pcs.